Finally, in this slow spring, the dormant sticks are stirring. 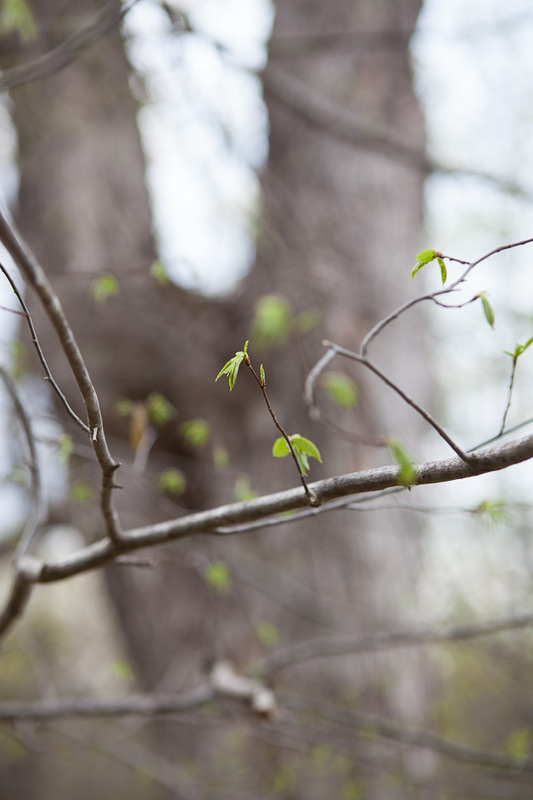 Chartreuse, green gold, the small leaves seem as if they’re lit from within. 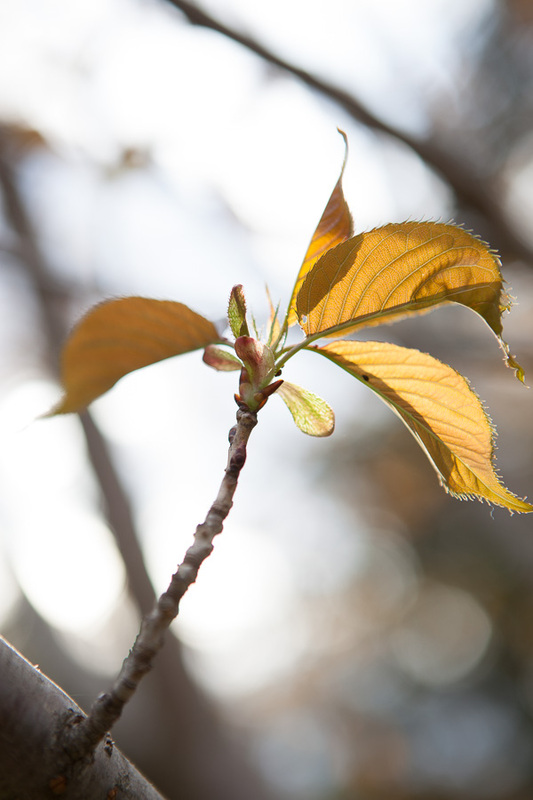 This entry was posted in Nature, Photography, Photos and tagged Kwazan cherry tree, spring, Stone Ridge, witch-hazel. Bookmark the permalink.